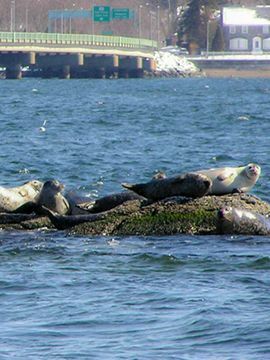 Motor through the historic Newport waterfront and marvel at 360 degree views of the seals, often found resting on Citing Rock off of Rose Island and the Newport Bridge. Save The Bay provides guests with binoculars for their journey. One or two hour tours are available.